The dyslexia learning disability is probably the most well known of the bunch. Famous people with dyslexia, the likes of Einstein, Tom Cruise, Whoopi Goldberg and Will Smith, have helped to increase awareness and exposure much more than some of the other learning disabilities. Despite common thought that dyslexia is the disease that causes people to see letters backward, it’s neither a disease nor a letter-flipping issue. Dyslexia is referred to as a learning disability because the typical learning environment is rigid and favors a traditional method of processing information. In other words, if you have dyslexia your brain learns things in a manner slightly different than the way information is usually taught. This altered method of learning just doesn’t mesh well with traditional school room instruction. Having a learning disability doesn’t make school easier, but it also doesn’t signal the end of good times either. The dyslexia learning disability affects the way the brain processes information. That’s all. Dyslexia is not the result of laziness, sensory impairment, lack of studying or other limiting conditions. And while it’s lifelong, its effects can be overcome with adaptation and instruction. Having dyslexia means you think differently than schools are trained to teach.child’s strengths. Someone diagnosed with a learning disability is entitled, under federal law to extra help from the public school system. Examples of that extra help may be modified school work, tutors, specially trained teachers, audio books or computer software. Since you must learn “how to learn”, assistance from public schools is extremely valuable. 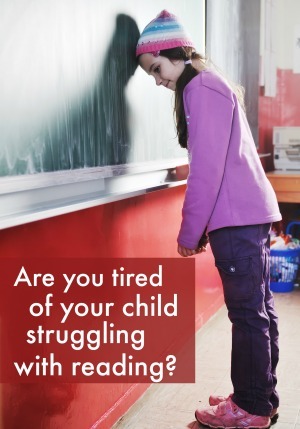 Without it, overcoming the symptoms of dyslexia could be more difficult. 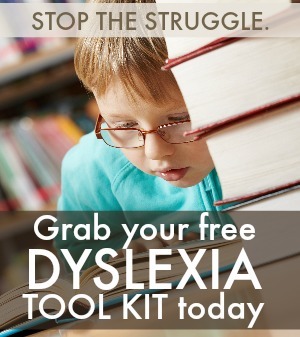 If you suspect that your or your child may have dyslexia, you should spend the time to get a professional assessment. That could save you weeks, months and even years of frustration. The symptoms of dyslexia are often the symptoms of other learning disabilities to which mis-diagnosis is very possible. 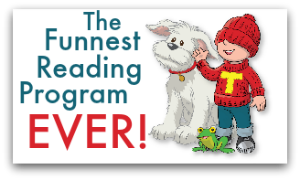 Unfortunately, overcoming the dyslexia learning disability requires a much different approach than the others. 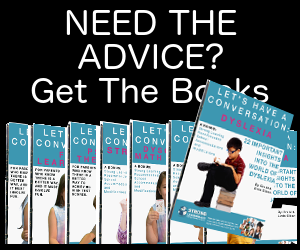 You’ll find more dyslexia learning disability information in our archive.